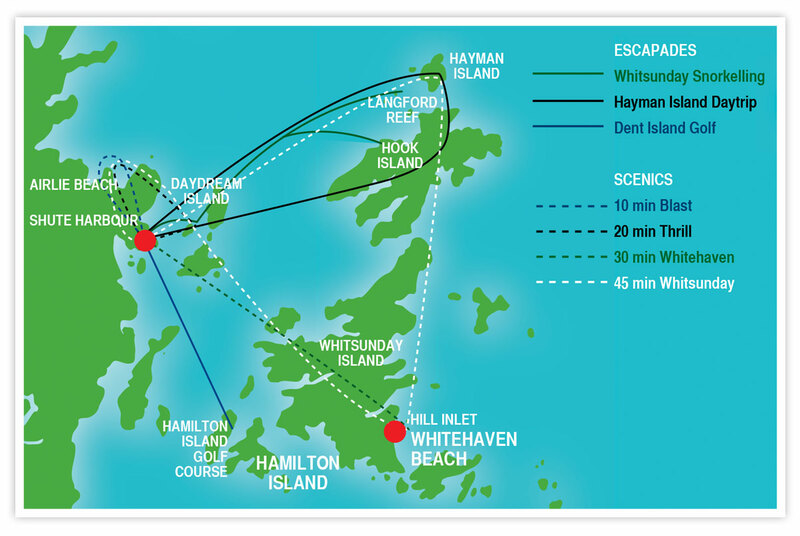 This is our extended Whitsunday scenic flight. 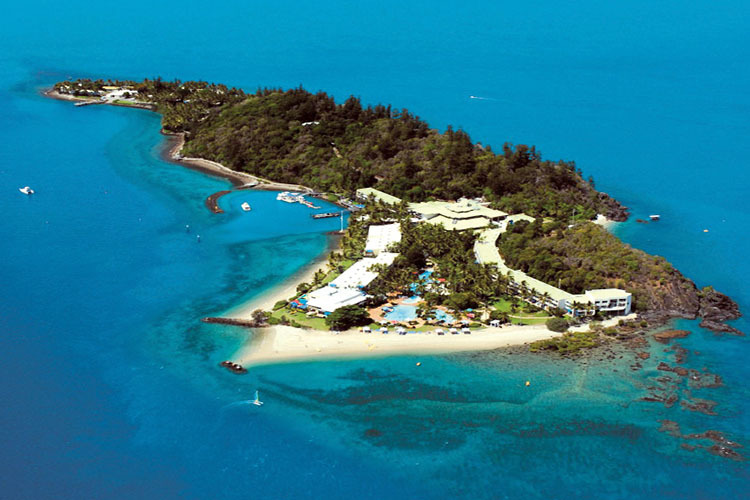 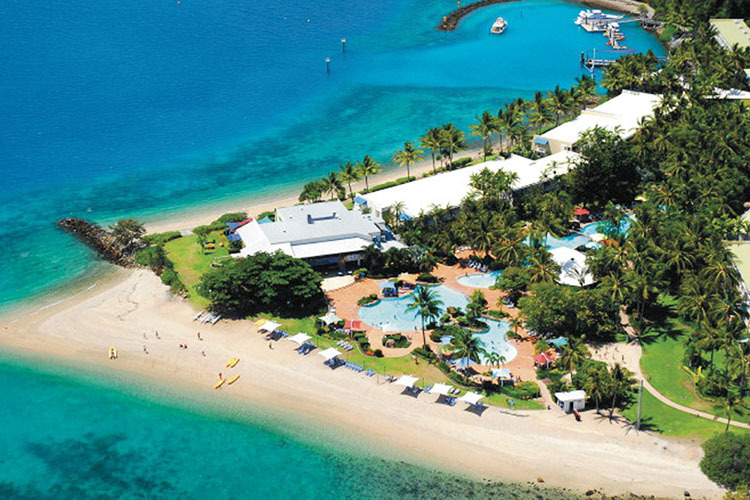 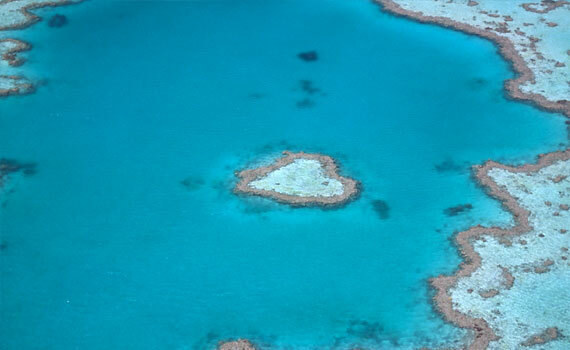 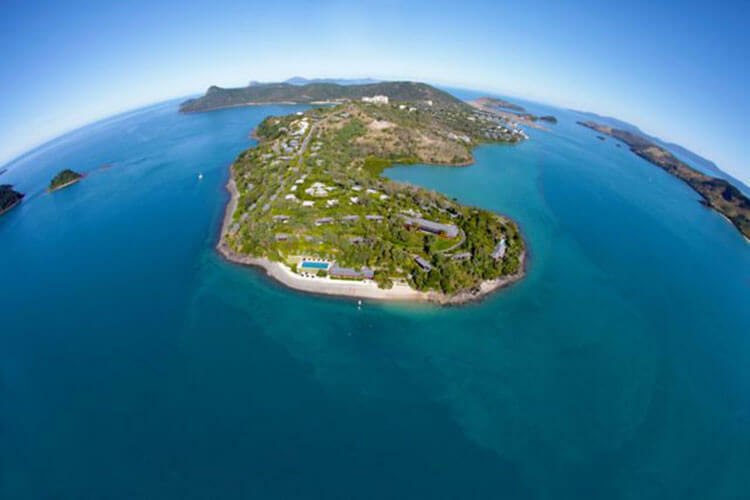 In addition to what you view on our Whitehaven scenic, we will also capture the world class Hayman Island Resort and many other islands and fringing reef systems! 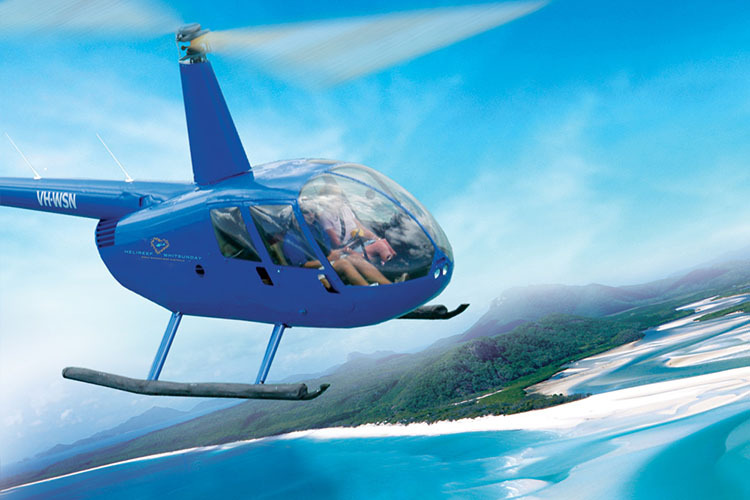 This is our extended Whitsunday scenic flight.